Amy Stuart’s debut novel Still Mine was an instant national bestseller. 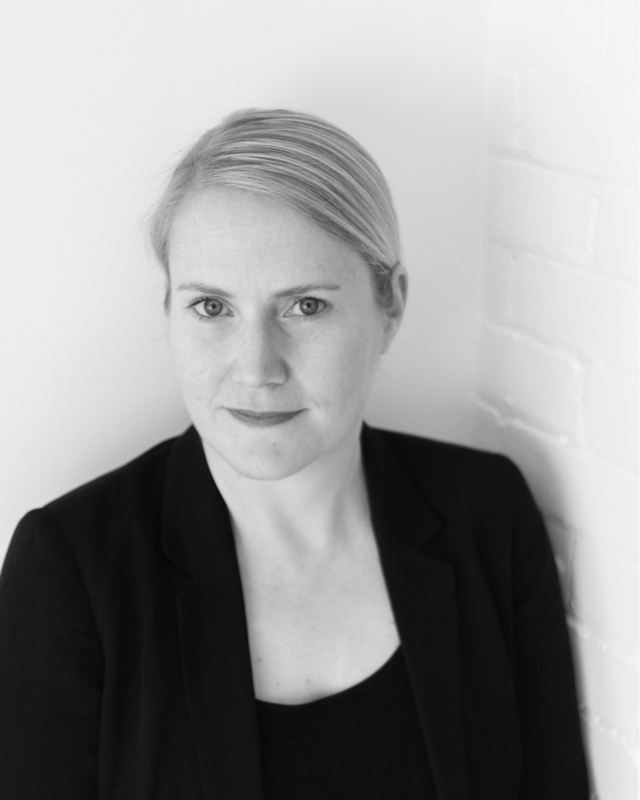 Nominated for the Arthur Ellis Best First Novel award, and winner of the 2011 Writers’ Union of Canada Short Fiction Competition, Amy’s writing has previously appeared in newspapers and magazines across Canada. Amy lives in Toronto with her husband and her three sons. 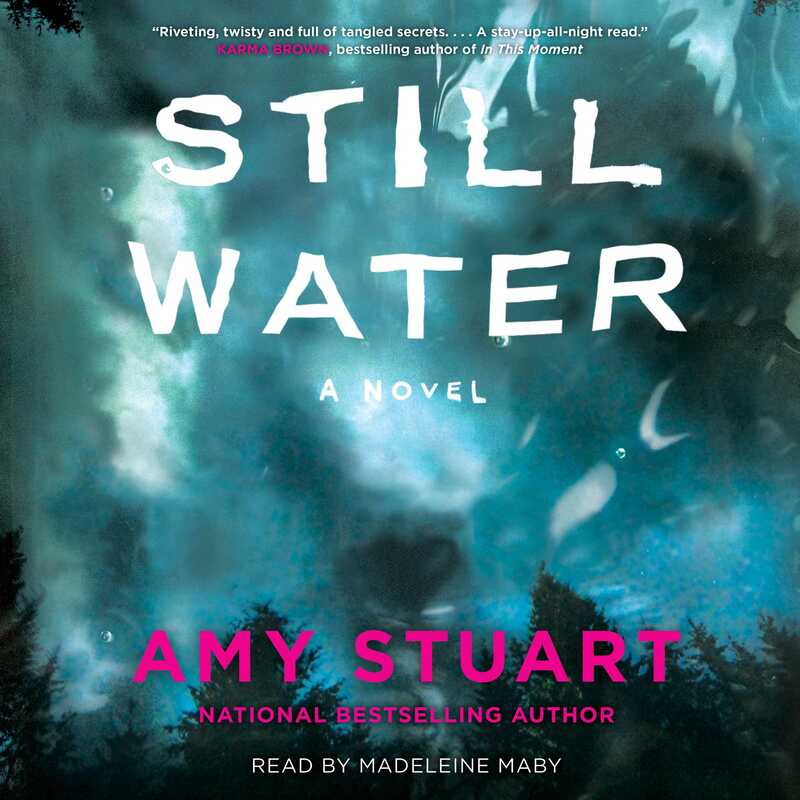 Still Water is her second novel. Visit her @AmyFStuart.